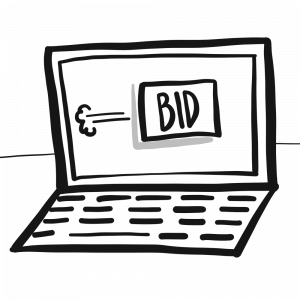 Research the items you are interested in before bidding. Please make sure to read the terms and conditions before each auction. Before bidding, it's always a good idea to take a look at the Terms and Conditions. Check them out, below! 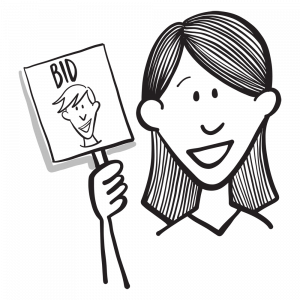 A few things to remember: All requests for phone bidding must be received at least 3 days before the auction date. 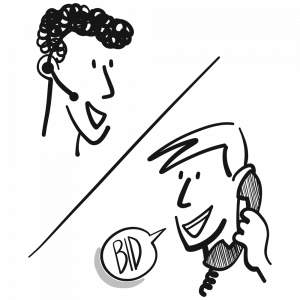 Phone bidding requests are honored on a first come, first served basis. We may be limited for phone bidding due to several requests for a single item. Absentee bids will be executed by the auctioneer or a Route 32 Auctions representative during the live sale. 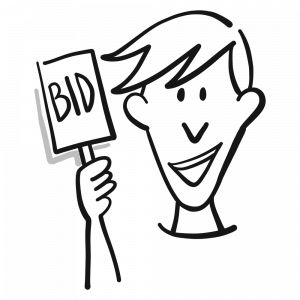 We will execute your bid up to the maximum amount requested. Please call to begin the absentee bidding process. Feel free to contact us on phone or email us.